*Only the RUNNER package will be sold on packet pickup and event day. 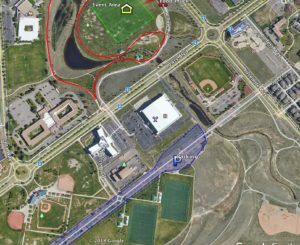 Parking will be along Sports Boulevard just south of Great Lawn Park. See parking area highlighted in blue on the parking map. Oblivious to Labor Day law, you arrive at the starting line in all the white clothing you can find in your closet: white shirt (mandatory), white shorts (not mandatory, yet encouraged), white socks (are there any other kind? ), white cape (yes! ), white tuxedo (you should save that for your wedding). In your white duds, you take off from the starting line like a pristine canvas, ready to become a beautiful, jogging piece of art. Throughout the course, you encounter “Graffiti Zones” where our diabolical team of volunteers, staff, sponsors, and leprechauns will douse you with COLOR. First green, then red, then orange, then pink, then purple and then at the finish line a grand finale of color that will leave you feeling (and looking) like you just traveled the most colorful three miles of your life. The fun doesn’t stop there! After you run our course we reward your fun accomplishment with an awesome Graffiti Party! In this Graffiti Party we will have music and dancing, but to make the party truly memorable we will host 4 Color Throws at 9:45, 10:15, 10:30, and 11 am. A color throw consists of everyone banding together to throw their colored powder into the air at one time, seeing so much color in the air at once as the color slowly drifts down to douse you is an experience in itself but we want to give you more! In addition to all of our party participants throwing their color, we bust out our “Graffiti Cannons”, these great contraptions shoot tons of color at once making an already colorful day even more so! So come on out to The Graffiti Run, we have color waiting for you! Want to advertise your product or service to thousands of fun loving Graffiti Runners? Packet Pick-up location will be announced soon! Be sure to bring your Waiver as well as an ID (a photocopy or a cell phone picture of the ID is fine). Minors do not need an ID. To become the event’s official philanthropy, click here to fill out the fundraising form. Want to be a part of the Graffiti Run but don’t feel like jogging? 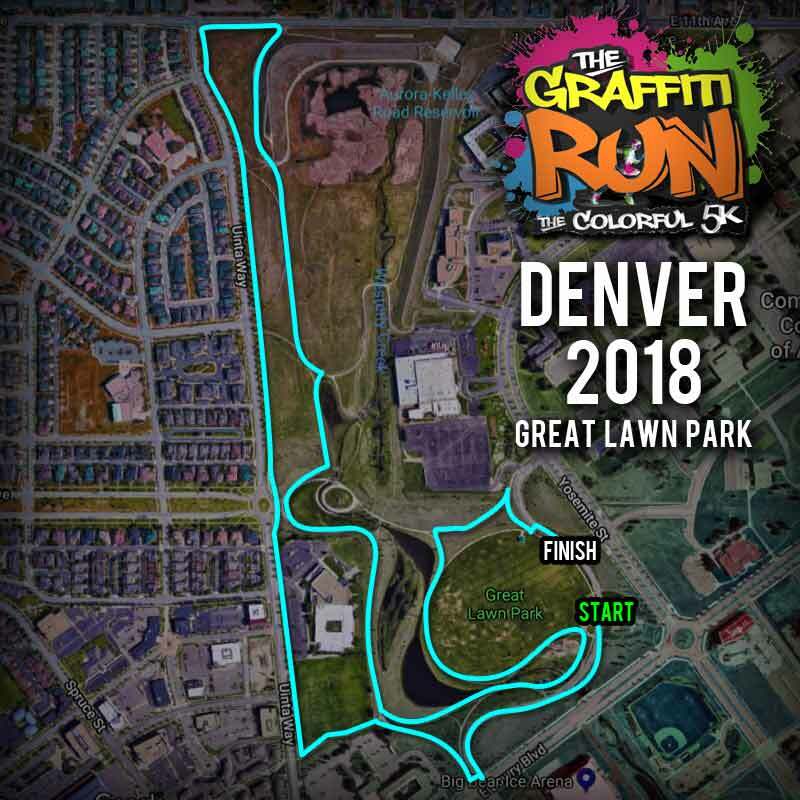 Join the Graffiti Squad and pelt people with color; join the Registration team and help check in the soon to be colorful Graffiti Runners on race-day; or join one of the pre-race volunteer opportunities to help us setup the event! To register as a volunteer, click the “Register” button above to go to the event page, then click the “register” button in the event page and select the “Volunteer Signup” ticket type.